Will you be on the winning team? Get ready for one of the most exciting and enjoyable nights in the LinkAble year! 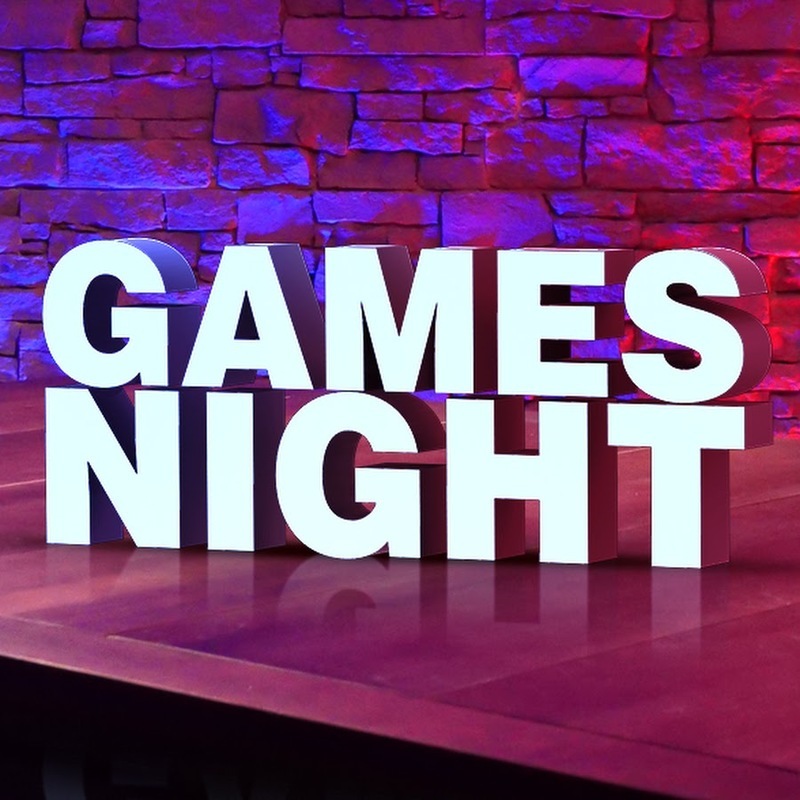 Tom Silk's Games Night will see teams pitted against each other in a variety of challenges. Your brain and your body will both be challenged. Some challenges are for the whole team others offer individuals the chance to shine. There will be fun and laughs along the way. Will you come home with a winners medal?